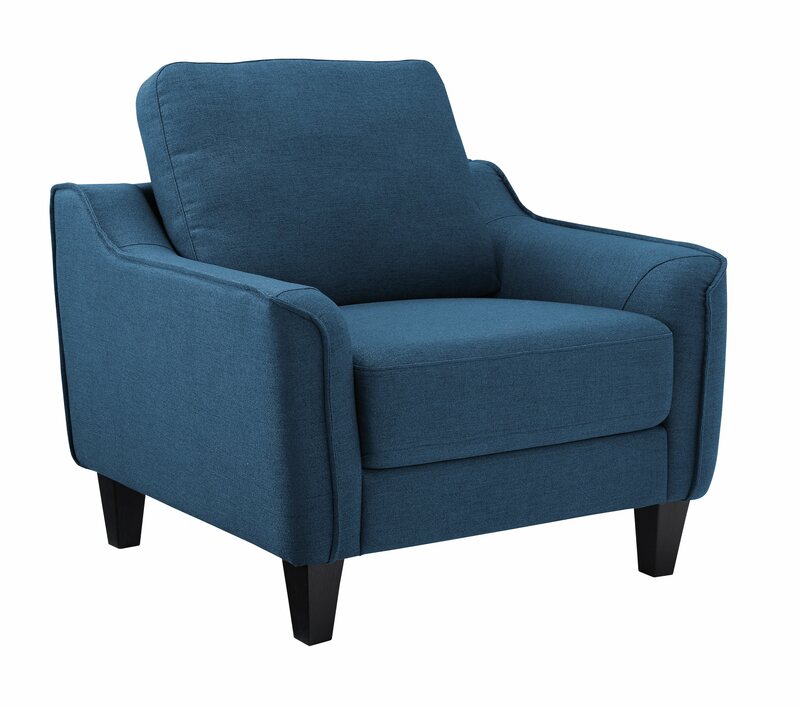 Top-of-the-line design and comfort are one and the same with the Jarreau chair. The sleek silhouette and oversized pillow back make it a blissful contemporary retreat that you’ll want to sink back into every time. The piping along the arms as well as the tapered, exposed feet add a chic, timeless touch to the piece. Perfect for small space living and entertaining.